Each year, SUVs and crossovers become increasingly popular with drivers looking for that perfect balance between versatility, efficiency, fun, and style. Of course, automakers have taken note, adding new and innovative SUVs and crossovers to their lineups. All of this has lead to a robust market of SUV and crossover options for customers, allowing drivers to find the perfect ride for their lifestyle. A new report from Motor Trend gives us good reason to believe that drivers are about to have one more excellent option in the form of an all-new Chevrolet Trailblazer. The out-of-production Chevrolet TrailBlazer stopped rolling off the production line back in 2009, but sources have indicated that the brand intends to revive the TrailBlazer name soon. While most particulars are a mystery for now, it seems clear that an all-new TrailBlazer—while reviving the nameplate—would be drastically different than the former TrailBlazer. 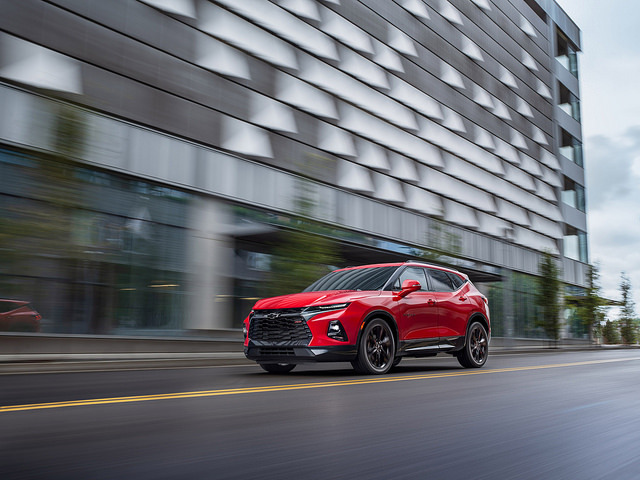 Motor Trend suggests that the all-new TrailBlazer would slot somewhere between the Chevrolet Trax and the Chevrolet Equinox in both price and size, giving drivers greater flexibility when searching for the right combination of price point and driving experience. For now, we’ll have to eagerly await forthcoming details about what Chevrolet has in store for the return of the TrailBlazer name. When we do learn more, we here at Wilson GM will be happy to share it with you. 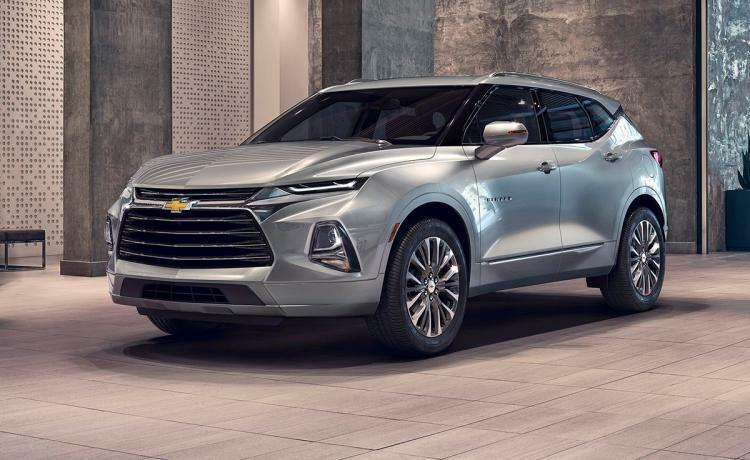 If you’re waiting to find out when you’ll see the 2019 Chevrolet Blazer at dealerships, never fear! 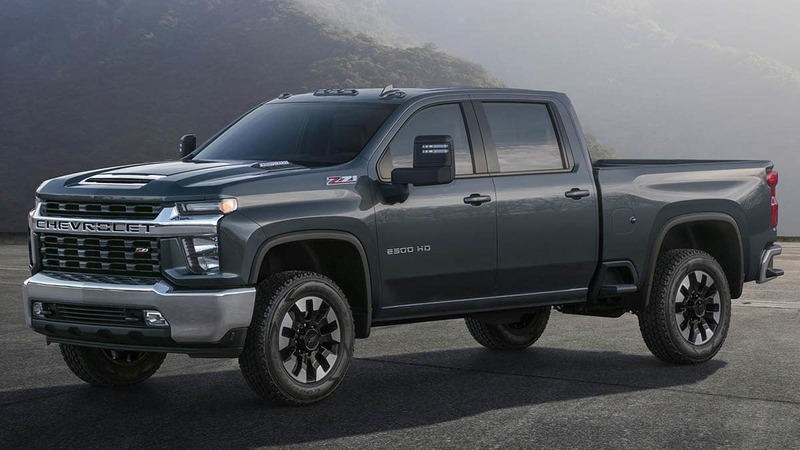 The newest SUV option from Chevy is set to debut in early 2019, and GM Wilson is thrilled to have pre-orders for the new Blazer open now. The 2019 Blazer is a two-row mid-size SUV with a comfortable interior, a sporty exterior, and all the features you could ask for. Packing tons of standard features, including an 8-inch infotainment system and smartphone compatibility, keyless open and start, and heated outside mirrors, the new Blazer is one of the most advanced crossovers on the market, all for under $30,000. The Blazer also boasts impressive engine options, including a 3.6-liter V6 with 305 horsepower, paired with a nine-speed automatic transmission for an incredibly smooth ride. The powerful performance is reflected in the sporty styling, which includes HID headlamps, dual exhaust, and a rear floating roof. For added control and safety on unpredictable terrain, you can get all-wheel drive for the Blazer, perfect for harsh winters. The Blazer comes with other features that make driving safer and easier too, like a “hitch view” in the rearview camera that helps you align your hitch with your trailer, and available active safety features like forward-collision warning and automatic emergency braking. Here at Wilson GM, we are eagerly awaiting the arrival of this latest Chevy SUV. For decades, Chevrolet has found ways to show its support for its local communities and citizens who are dedicated to improving them. Public education is no doubt one of the most important factors for growth and development in any location. As a gesture of their support to the local Oklahoma schools, Chevrolet and the Wilson Auto Family were able to make a generous donation to Stillwater Public Schools. Aaron Wilson, the president of Chevy Drives Oklahoma and a part of the Wilson Auto Family, announced the donation in a speech at an all-faculty meeting over the summer. 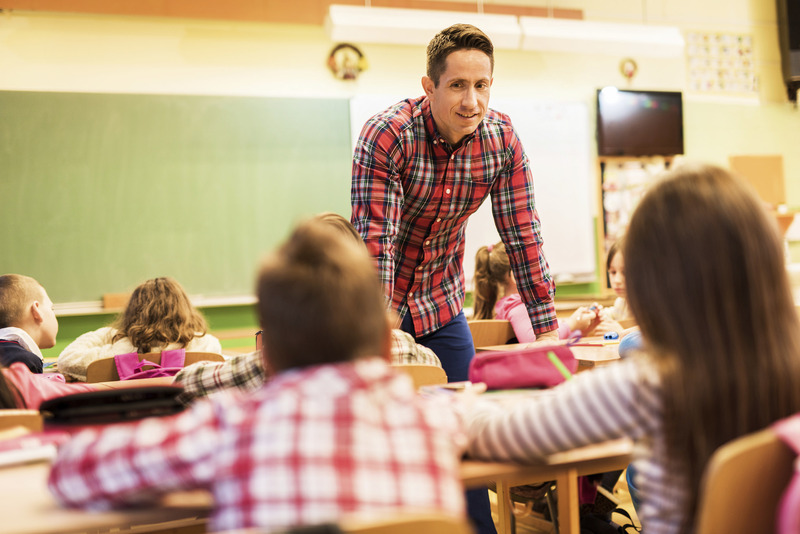 It took a phone call to the regional office in Dallas, Texas to suggest that Chevrolet support the local Stillwater Public Schools. They say that “Chevy drives Oklahoma,” but when Chevrolet agreed to donate $10,000 to the Stillwater Public Schools, Wilson could proudly announce that #ChevyDrivesEducation. The Wilson Auto Family is so honored to be part of a movement that supports the local education. Stillwater Public Schools are just one of many public school systems across the state of Oklahoma that will receive money as part of the #ChevyDrivesEducation program. 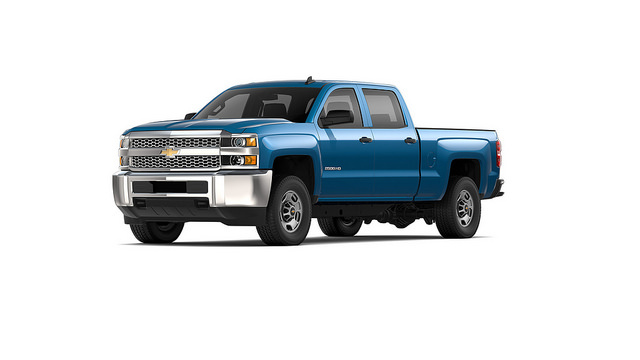 In addition to its donations, Chevy also shows support to education by providing the most affordable prices possible through special discounts to educators. Here at Wilson GM, we are proud to support those who work hard to educate our community.